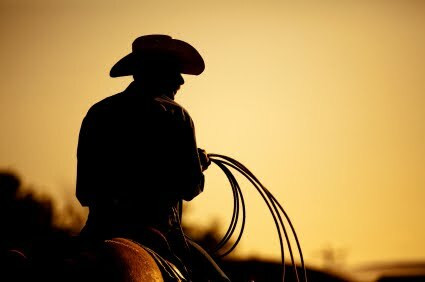 I have noticed this phenomenon where Agile Coaches are like lonely riders, with their six shooters loaded with silver bullets and they come to tell you (probably also little bit arrogantly), what you have to do to get yourself more Agile. Most sad thing in that is that they are not helping their cause. Getting Agile and being Agile is a really hard work, at least in the corporate environment where I am operating, and it does not happen easily and during this never ending journey more questions than answers have arisen . Acting like that just pisses people off. To the end, small related quote. "There ain't no way but the hard way. Get used to it." Why automate your test cases? Where this, maybe even very basic question came from? I talked with my old schoolmate and he had had a hard time to prove to his boss why they should automate some of their test cases. They are doing regression tests that people are executing before every release. To me it seemed like a very simple case, to automate what they were doing. So why should test cases be automated? Feedback time is the key. With testing you are trying to find (and also trying to avoid) defects as soon as it has been presented to the code. With manual regression testing, this feedback loop is long and regression testing itself is time consuming which causes a problem in test coverage. With automation, you can have bigger set of test executed with shorter time and after creating good Continuous Integration system, there is no need of human interaction for regression test execution. You can sleep your nights better, with good test automation. Because with it, you know all the time where you are with your Software. Ps. You can find some Automation testing tools here. 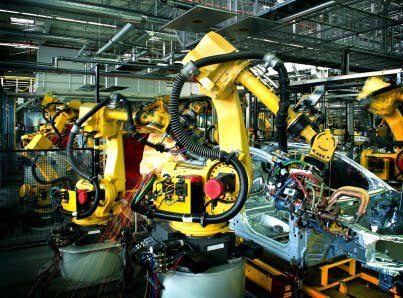 Automation frameworks: Robot framework, Cucumber and Fitnnesse.